WATCH THE ARIZONA SUN SET WHILE YOU RELAX and Recharge. 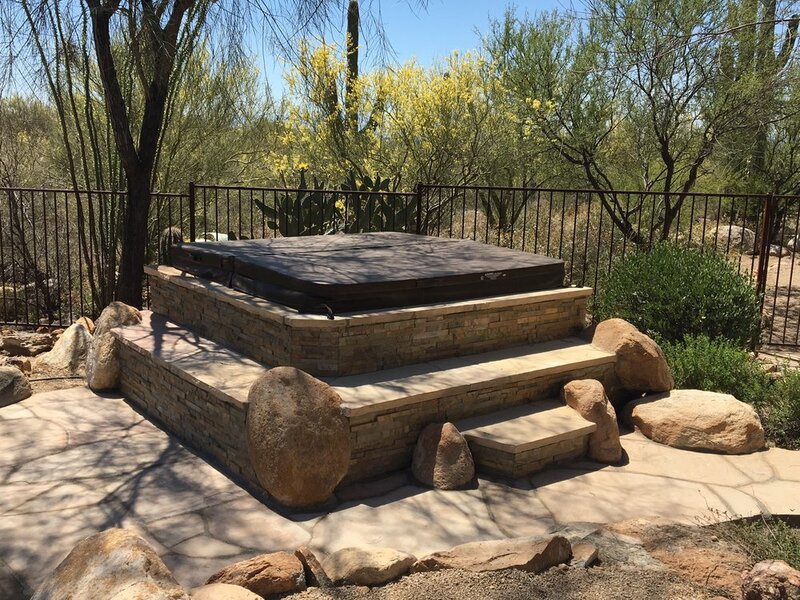 In addition to our custom in-ground spas, Presidential Pools, Spas & Patio offers a collection of above-ground spas and hot tubs from American Whirlpool. 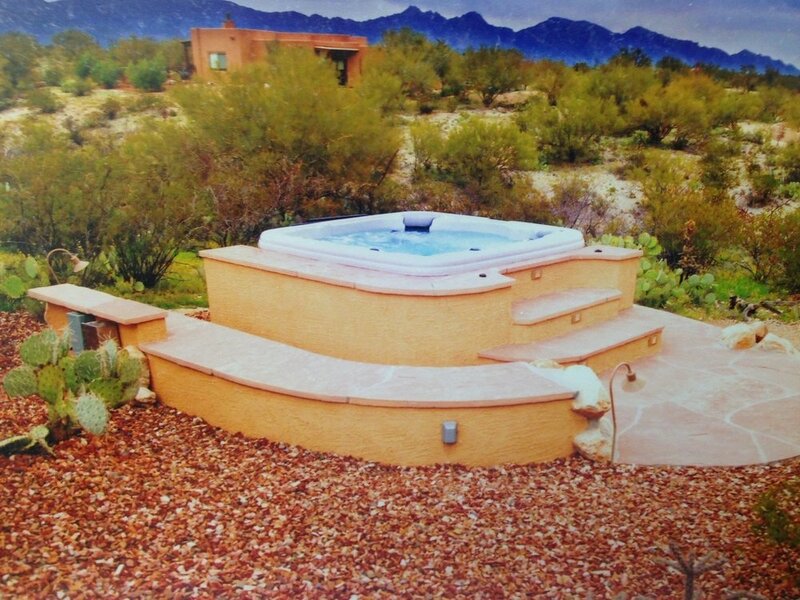 What features would you like in your hot tub? A lounger, or no lounger? Seating for 2? Or seating for 8? Colorfully lit water streams for a calming effect? People have used temperature-controlled water to heal, soothe, stimulate, rehabilitate, and relax since ancient times. Now you can have access to these benefits (and more) simply by having a spa at your home. Reflexology. Jets are placed specifically to apply pressure to certain parts of the feet, which stimulates certain parts of the body and improves general health. Chronic condition management and relief. If you are living with a chronic condition like arthritis or diabetes, hot water therapy provides specific symptom management and relief benefits. Healing. In hot water, the body’s core temperature rises, causing blood vessels to dilate, increasing overall blood flow. Insomnia relief and improved sleep quality. Hot water therapy can induce the body's natural sleep mechanics. Stress and anxiety relief. Hot water therapy can help to lower blood pressure, improve circulation, and put you into a relaxed state. Family time. Time with your family is priceless, having a spa is an easy way to get your kids off their screens and spending quality time with you. For more details on the health benefits of having a spa, click here. American Whirlpool spas are designed to deliver a back massage like you'd get from a professional masseuse. 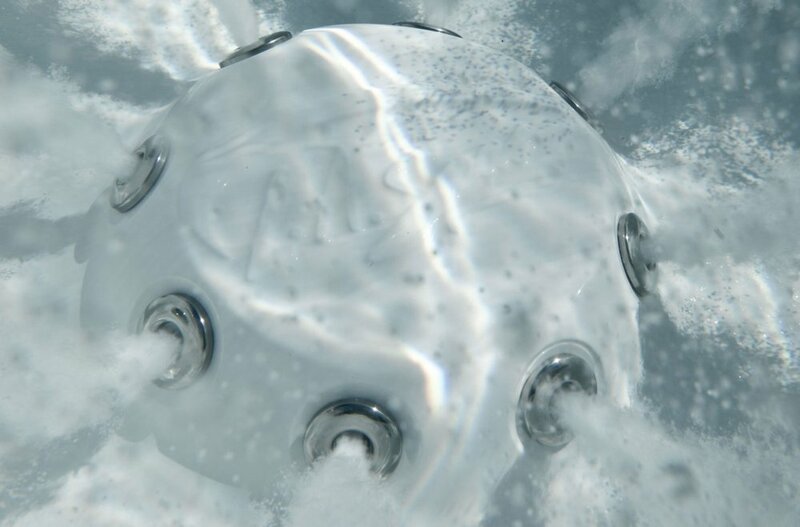 Each of the many jetting arrays are specifically designed to bring you a different type of hydrotherapy massage. Classic massage. The friction and vibration of the five styles included in this massage help to release toxins from your muscles as well as stimulate your skin and nervous system. Effleurage massage. The gliding action of the jets warm up the muscles, leaving them relaxed and prepared for a more intense massage. Tapotement massage. This is a rhythmic tapping treatment that promotes blood flow and circulation to help the body carry away toxins and acids that can build up and cause pain and stiffness. Reflexology. Like we mentioned above, we offer various jet configurations that use pressure points in your feet to reduce tension while improving blood flow and improving overall health. Circular friction massage. Powerful circular jets help to unlock stiff and tired muscles to relieve stress and increase mobility. You can see many more details by clicking here. 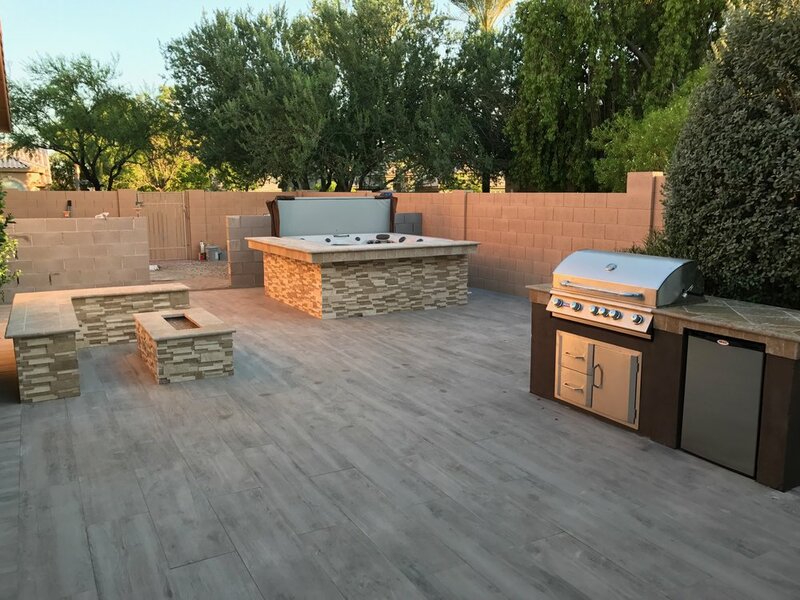 Presidential Pools, Spas & Patio can also assist you in integrating your hot tub into a beautiful Arizona backyard design including decks, pergolas, outdoor kitchens, and spa wraps, so your hot tub becomes a part of your carefully pre-planned outdoor living area. Let our spa professionals with decades of experience help you explore the seemingly infinite possibilities of spa features, sizes, and price points to find the right spa for you, your family, and your home. Fill out the form below and we'll contact you for a free, no-strings-attached (and non-pushy!) consultation on the perfect spa for you. 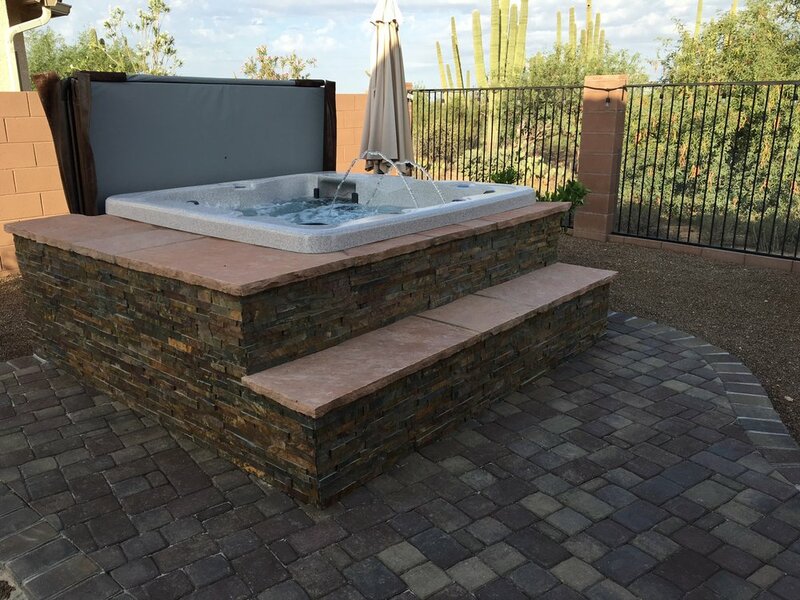 If you'd like more details on all the spas and hot tubs we offer, you can visit American Whirlpool.